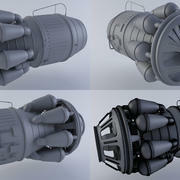 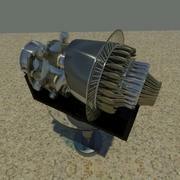 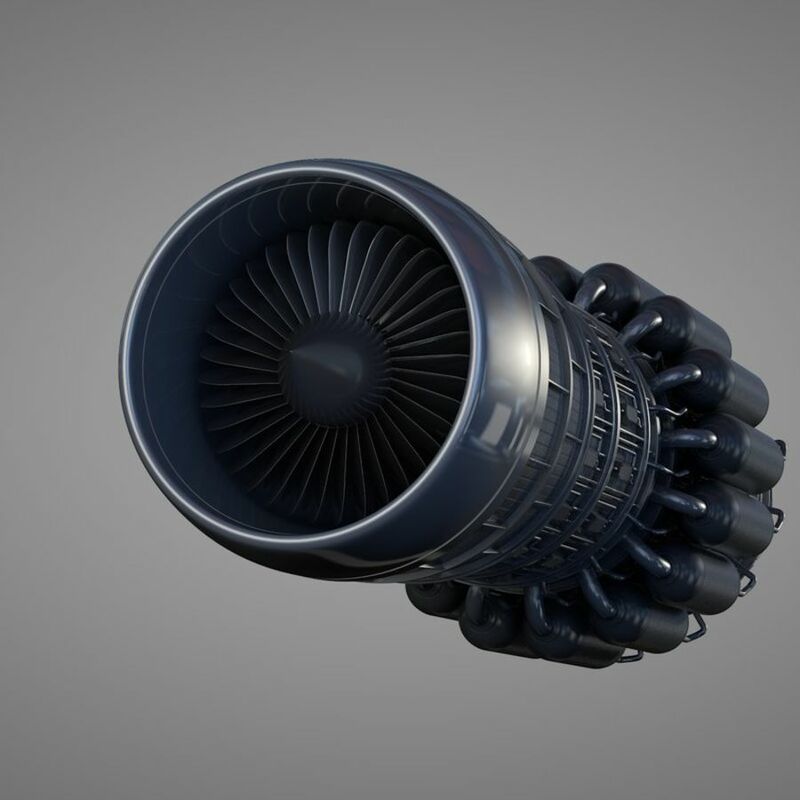 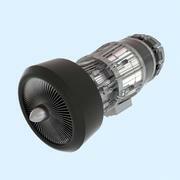 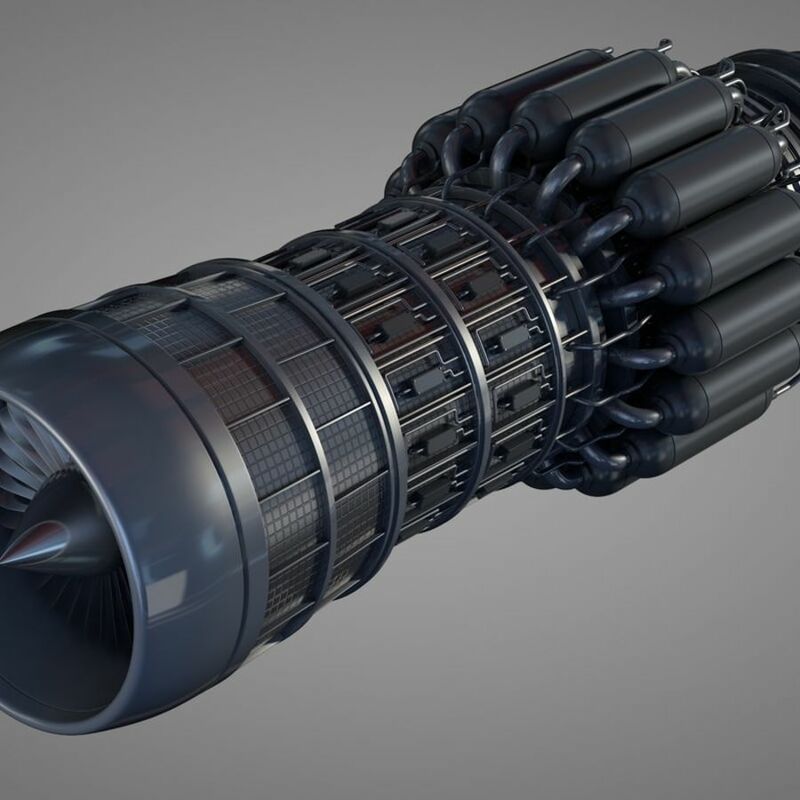 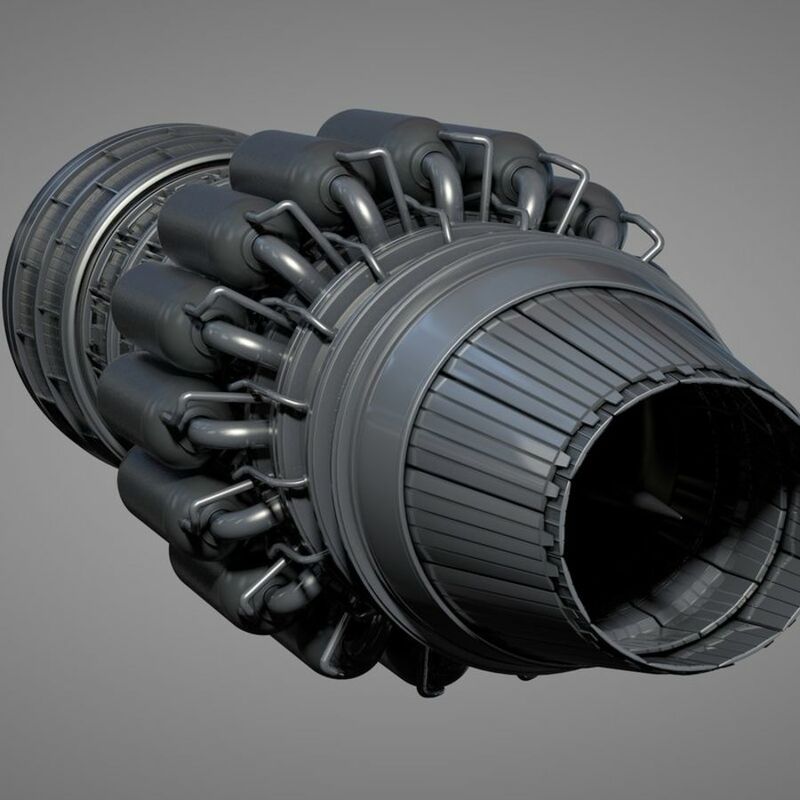 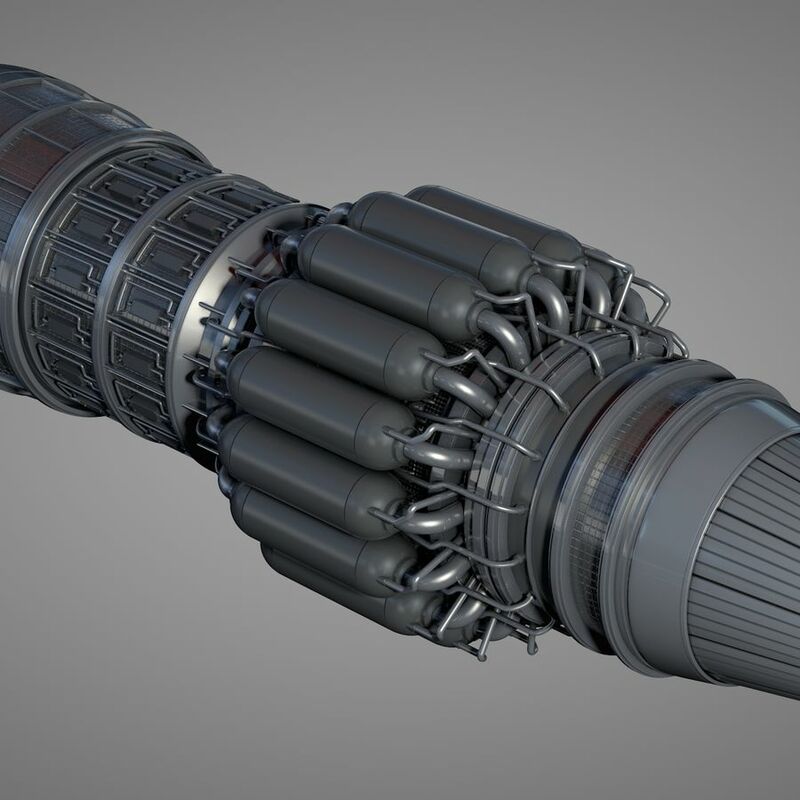 Another one of my Jet Turbine Engines. 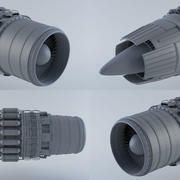 This one has some more detail. 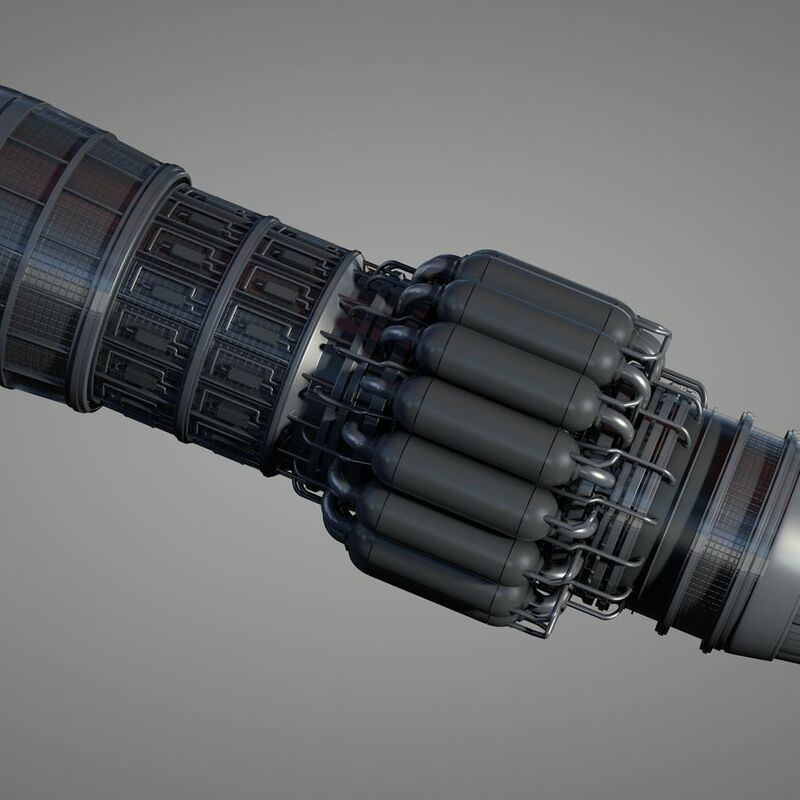 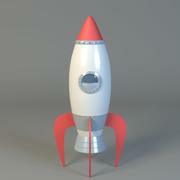 Adjust the hypernurbs if using C4D to adjust geometry complexity. 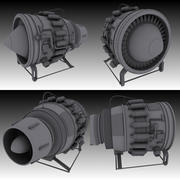 FBX and 3DS also available for download.